DECAVER (Nandrolone Decanoate) is an injectable steroid which contains 250mg per ML of the hormone nandrolone decanoate. 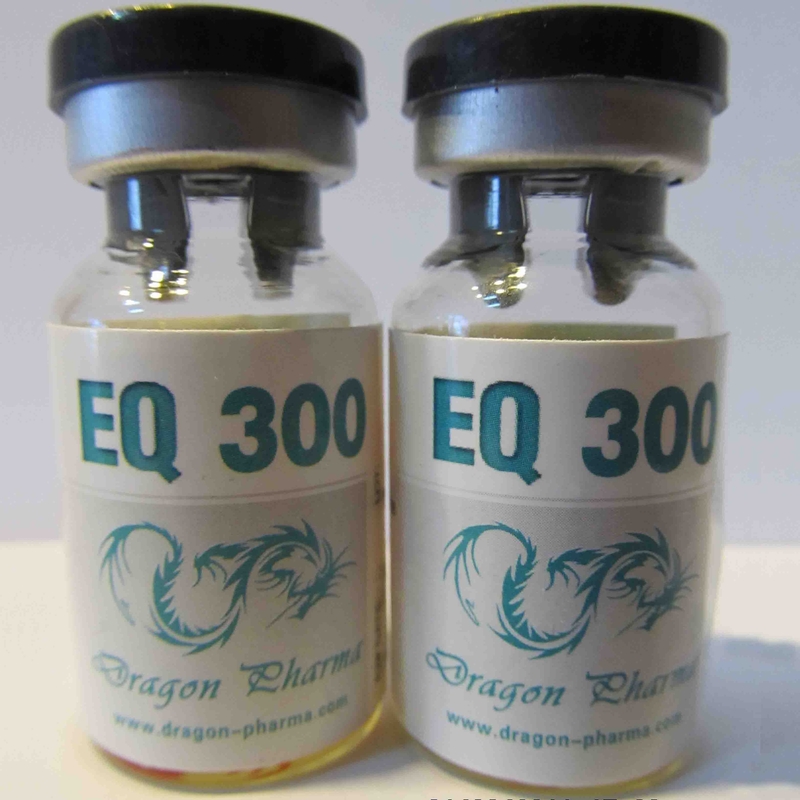 DECAVER (Nandrolone Decanoate) ester makes hormone release from injection sight very slow. Bodybuilders often find that an injection schedule of twice per week is more than sufficient in keeping steady blood levels. This steroid is a poor choice for tested athletes due to how long it lingers in the system. Those looking to use nandrolone and have it out of the system quicker will generally opt for a product like DECAVER (Nandrolone Decanoate). DECAVER is one of the most popular steroids being used amongst bodybuilders today. DECAVER (Nandrolone Decanoate) is a low androgenic steroid with high anabolic effect. It will aromatize in high dosages, but not at the rate of testosterone. Progesterone buildup is one side effect that some have trouble with. Users sensitive to these issues might choose to add Cabaser or Dostinex to their cycle. 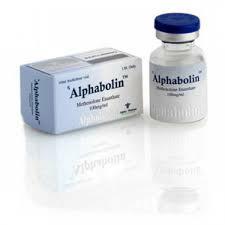 This steroid can be used for cutting or for bulking. Bodybuilders often stack it with Testosterone for one of the most common and effective bulking cycles. The DECAVER (Nandrolone Decanoate) / winstrol stack is also very popular. It is believed that Winstrol helps block the progesterone buildup while the DECAVER (Nandrolone Decanoate) heIps with the joint issues that some suffer while on Winstrol. The joint relief and healing that DECAVER (Nandrolone Decanoate) provides is one of the main reasons it has become a very popular steroid with Bodybuilders. Androgen side effects are typically not an issue with DECAVER (Nandrolone Decanoate) as long as doses are kept within reasonable range. Bodybuilders using this substance by itself sometimes report a loss of libido, therefore, it is recommended that one run at least a small dose of testosterone or even a high androgen like Proviron to help prevent this issue. 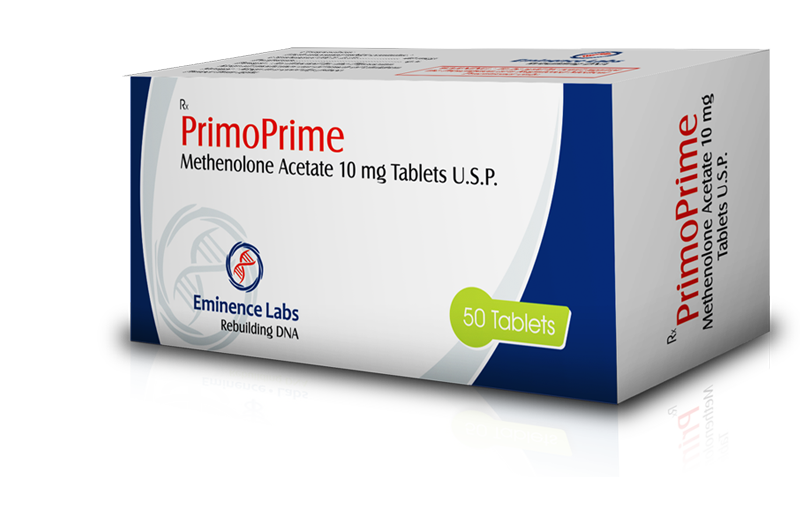 Women bodybuilders are also fond of this substance, where it’s mild androgenic nature makes it a safe steroid for them to use without fear of masculizing side effects. DECAVER (Nandrolone Decanoate) will shut down one’s body’s ability to make it’s on natural testosterone, therefore a proper PCT program is recommended following a cycle of this substance. Male bodybuilders often use DECAVER (Nandrolone Decanoate) in doses of 400-600mgs a week for 8-12 weeks, while women find a dosage range of 50-100mgs weekly to be sufficient for seeing desired results.